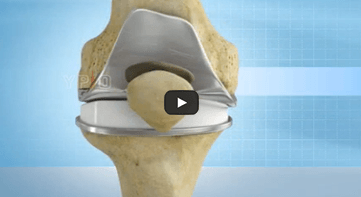 MAKOplasty® Partial Knee Resurfacing and MAKOplasty® Total Hip Replacement are enabled by the surgeon controlled RIO® robotic arm system. 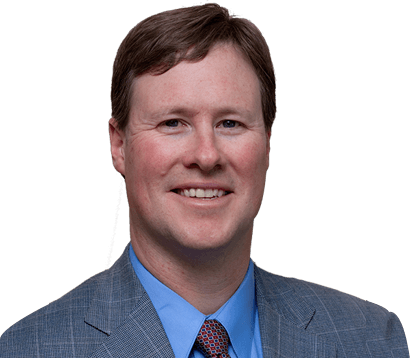 Neil R. Johnson, MD, is a general orthopedist specializing in joint replacement, arthroscopy, trauma, fracture care, Pediatric orthopedics, and sports medicine. I was introduced to Dr. Johnson when my husband had knee replacement surgery. We were always treated with respect and his very calm manner made us feel less anxious.